Switchback Van Rental started in 2012 and has since grown to be known for renting affordable used passenger vans in Colorado and New Mexico. With the start of 2018 Switchback will be expanding yet again! New to the 2018 year will be the addition of handicap accesible vans to the rental fleet. Switchback started with one van and has since grown into a fleet of more than 20 passenger vans ready for adventure. Switchback has been expanding ever since 2012 with the addition of vehicles like Sprinter Vans and 4x4 vans. Now comes the addition of handicap accesible vehicles. The new handicap van rentals will be available for rental via the online system come winter 2018. 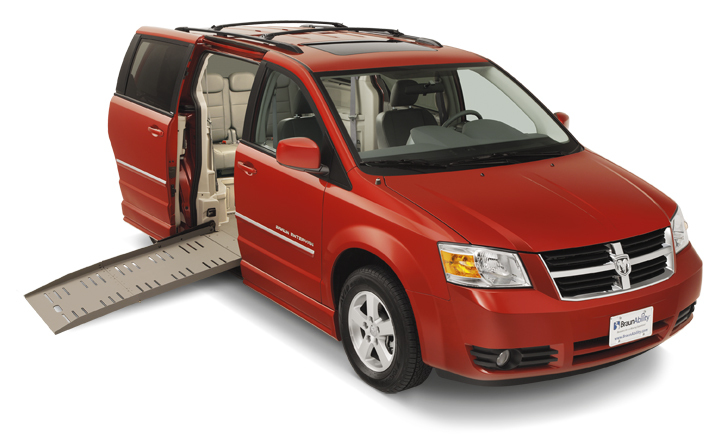 Switchback hopes to fill the need for handicap van rentals in Denver and in Albuquerque New Mexico. Switchback currently has a presence in Colorado and New Mexico including the ability to pickup and drop in many smaller mountain towns including places like Montrose and Gunnison Colorado. 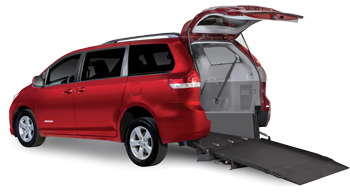 Check in with Switchback Van Rental in 2018 to see if Switchback van assist with a handicap accessible van rental for your group. 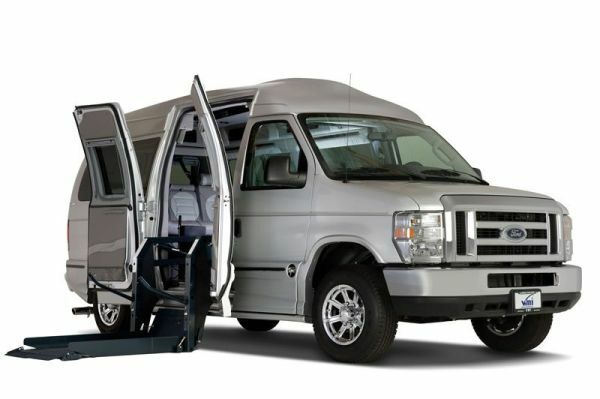 Our company may convert many of the vans currently in our fleet to be more handicap friendly as well! Switchback wants to serve the community and assist with van rentals for all types of clients. From weddings to events to skiing, Switchback Van Rental has the type of van rental your group needs. Contact our van rental team today to see if we can help with a handicap van rental or any type of van rental for your groups next trip.